Sea to Sky Park Services offers several retail and concessions outlets within the parks we operate. Shannon Falls: The Shannon Falls welcome centre operates at the base of the falls trail. Here you will find information on the area and nearby trails, and an array of souvenirs, logo wear, toys, hot and cold drinks and light snacks. Alice Lake: A small retail hut is set up on the main beach during the summer months. Here you will find items such as Logo wear, snacks, Toys, hot and cold drinks, ice cream and camping essentials. Porteau Cove: A small retail store is located at the gatehouse. Here you will find items such as Logo wear, snacks, Toys, snorkel gear, ice cream, naturalist guides and camping essentials. Cultus Lake: A concession trailer operates out of Entrance Bay during the summer season, selling hot and cold food, drinks and snacks. 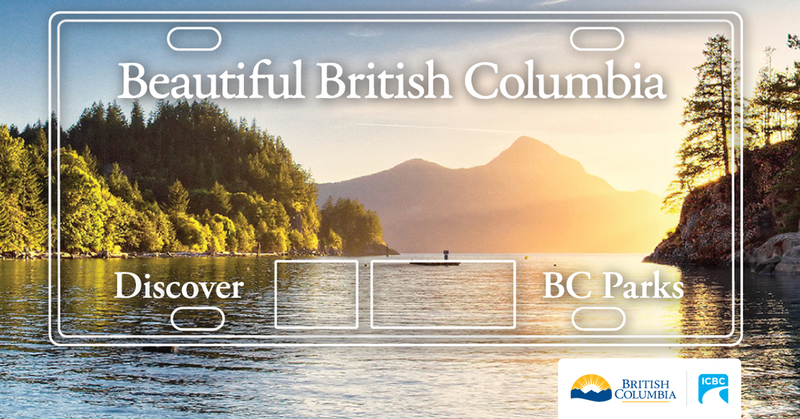 We encourage you to purchase a new BC Parks plate to show their support for provincial parks through images of a Kermode Bear, Purcell Mountains or scenic Porteau Cove. 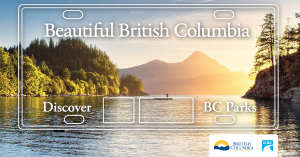 In partnership with the Insurance Corporation of British Columbia, the specialty licence plates allow motorists to show their support, while ensuring BC Parks has additional funds to invest in new programs and improvements. All net proceeds from the sale and ongoing renewals of BC Parks licence plates will be re-invested back into provincial parks through the Park Enhancement Fund, a transparent account where revenues enhance programs or services in provincial parks beyond the core services provided by government. © 2019 Sea to Sky Park Services Ltd.